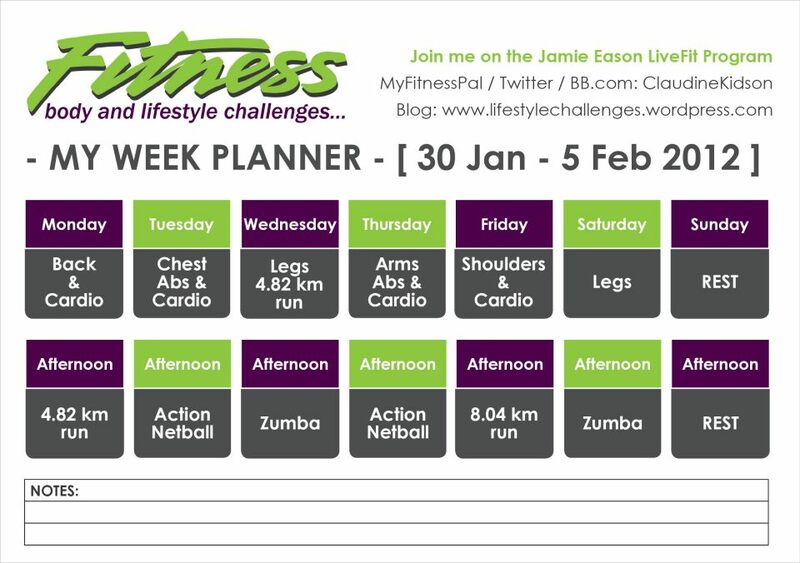 Posted on January 30, 2012, in Daily Post and tagged Claudine Kidson, Diet, fat loss, Fitness, gym gear, Gym program, healthy living, Lifestyle challenges, LiveFit Trainer Log Sheets Jamie Eason, motivation inspiration, USN 12 Week Challenge 30 January. Bookmark the permalink. 2 Comments. 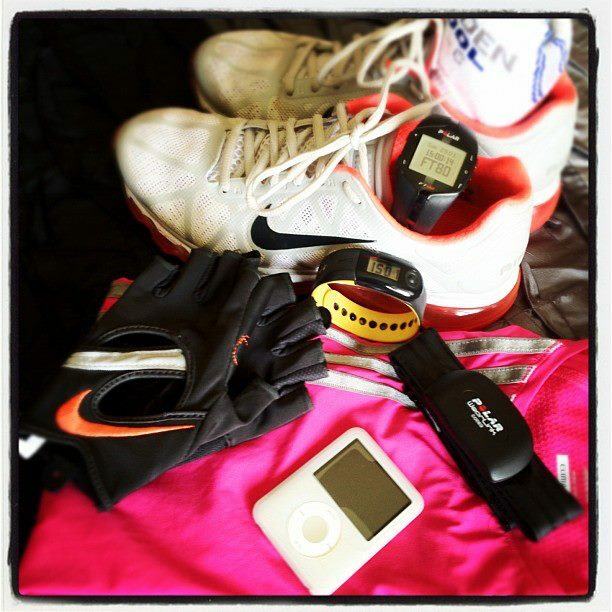 That is my Nike+ watch for running. Works great to give distance/pace/calories. Nike just launched a new one check it out.